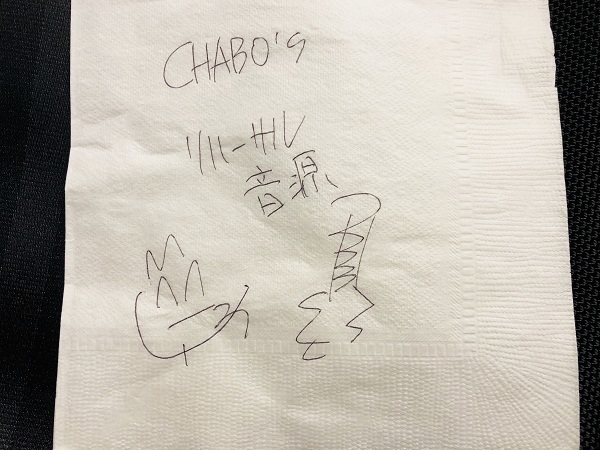 Blueの雑記帳（2nd edition）　CHABOのKing Biscuit Time #7 南青山MANDALA　2018.11.2. 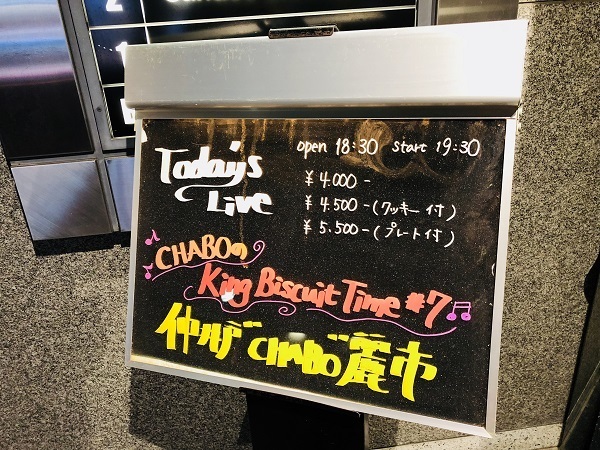 CHABOのKing Biscuit Time #6 南青山MANDALA　2018.10.4. 川崎CLUB CITTA' 30th Anniversary Flying KITTY Party2018 SATURDAY NIGHT ROCK SHOW THE RHAPSODY ONLY CLUB CITTA'BAND 2018.10.06.